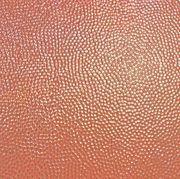 These are custom designs, handcrafted by artisans using techniques and processes mastered through years of experimentation using premium high grade copper sheeting. 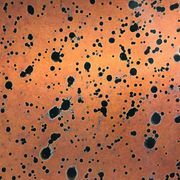 These patina copper sheets can be used for a variety of applications and projects including Copper Counter Tops, Bar Tops, Backsplashes, Range Hoods, Table Tops, Arts and Crafts, Cabinet Inserts, Furniture, Menu Covers and much more. A unique and beautiful choice for DIY or professionals.